Shawn came to TCM in 2003 through his early studies in taijiquan, and graduated from Five Branches University with a Masters in TCM in 2008. Licensed both nationally and in California, he has been practicing in Santa Cruz and Santa Clara counties since that time. While studying at Five Branches, Shawn met Jennifer Minor, who introduced him to the Tang Shou Tao system of Chinese internal martial arts and medicine. In 2006, Shawn joined North American Tang Shou Tao Association (NATSTA) and really began training Chinese internal martial arts, specifically xingyiquan, baguazhang and taijiquan. In addition, Shawn is an AOBTA Certified Practitioner of Jin Shou Tuina™- a unique and comprehensive style of tuina (Chinese medical massage) associated with the martial arts lineage held by NATSTA . His teachers there were Jennifer Minor and Miranda Warburton, two of NATSTA’s most senior instructors and the founders of Six Harmonies Traditional Medicine Center. Shawn combines tuina, acupuncture and CranioSacral Therapy in a focused treatment setting. He often gives herbal and diet/nutriment recommendations, as well as qigong or other exercises that can support his patients progress at home. 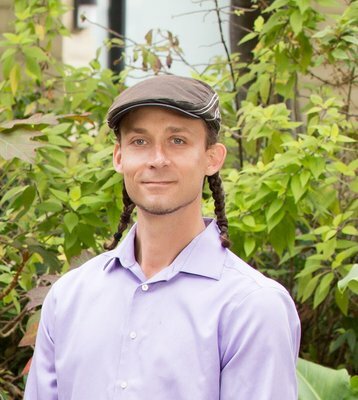 Shawn enjoys a thriving private practice in Santa Cruz at One Medicine Integrative Health, and teaches in the Departments of Clinical Training and TCM Acupuncture at Five Branches University.